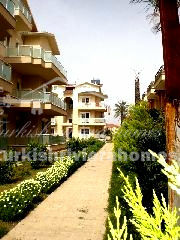 Constructed in the town centre of Belek, this radiant complex comprises of 2 individual blocks and 12 units. 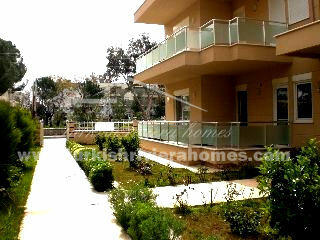 Type B apartments are 115 m², made up of 1 living room, 3 bedrooms, and 2 bathrooms, priced from 95,000 Euro. 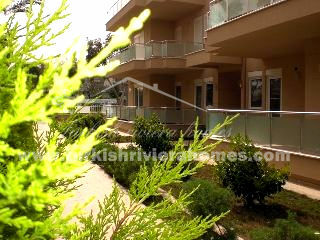 The enormous 145 m² Type C penthouse apartments include 1 living room, 3 bedrooms and 2 bathrooms, priced from 118,000 Euro. Whereas the even larger, 170 m² Type D penthouse apartments are comprised of 1 living room, 4 bedrooms, and 3 bathrooms, priced from 140,000 Euro. Complex has been exclusively designed with golfers in mind. 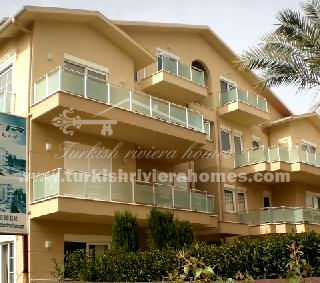 This select Project is located across from one of Belek and Europe’s ultimately modern and newly built Nick Faldo designed Cornelia Championship Golf Course. 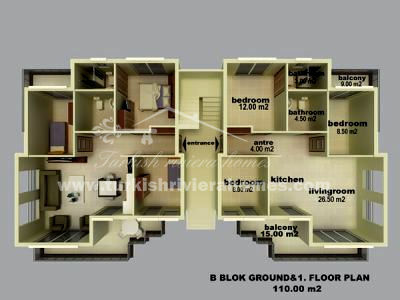 This select project comprises of different apartment types and built for everyone’s expectations. The importance of large windows, a comfortable and functional interior design was taken very closely into consideration during the conception of this project. 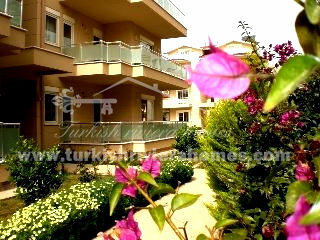 Paying close attention to detail during construction, using both first-rate Turkish and European standards, has added more value to the Project’s unique characteristics. trees, and decorated with colourful seasonal flowers.